Do you plan on visiting South Australia? Whyalla is the coolest location to stay and this hotel will make your stay memorable. 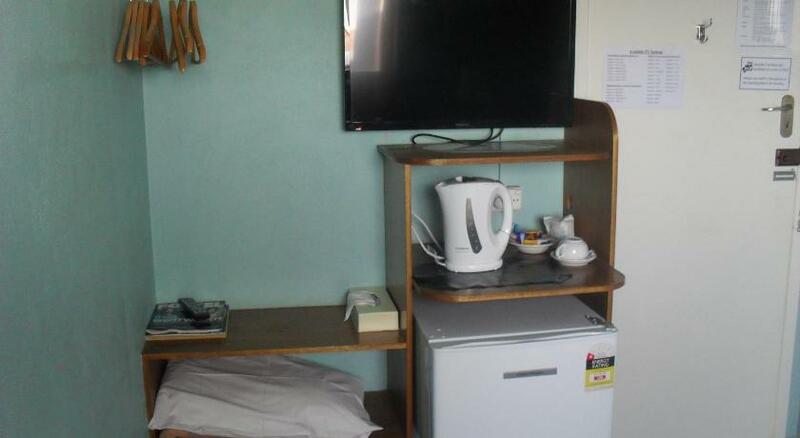 Eyre Hotel is economical accommodation that is the greatest for your accommodation needs. Featuring complimentary WiFi, Eyre Hotel offers accommodations in Whyalla. Guests can enjoy the on-site restaurant. Every room at this hotel is air conditioned and is fitted with a flat-screen Television. You will find a kettle in the room. Every room comes with a private restroom. This property has been online since Oct 29, 2014.